140 Old Duck Rd in Duck Village has a New Price! Own Right In Duck Village! Easy floor plan with three bedrooms and a full bath on the mid level, larger bedroom, dining area, living room and kitchen on the top level. 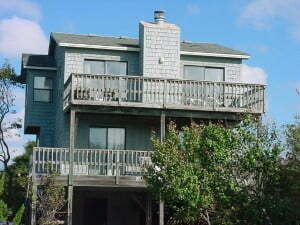 Lots of light, great sun deck, very short walk to the uncrowded beach. 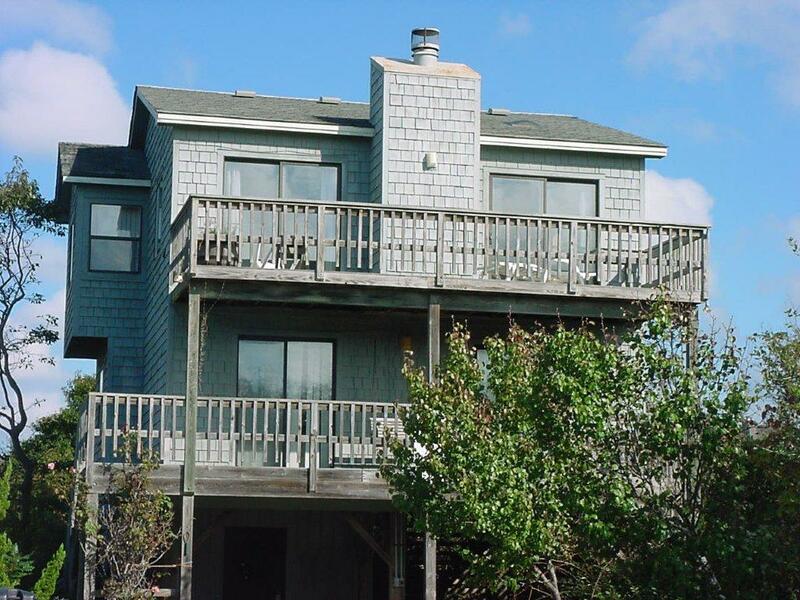 Right in Duck Village you’ll love hearing the ocean as you sip coffee on the deck in the mornings. Or watch the sun go down and smell the ocean spray with a glass of wine. Hardwood floors in the living room and large bedroom upstairs. Tile in the kitchen/dining/entry way. Decent sized closets and a laundry area inside the home.